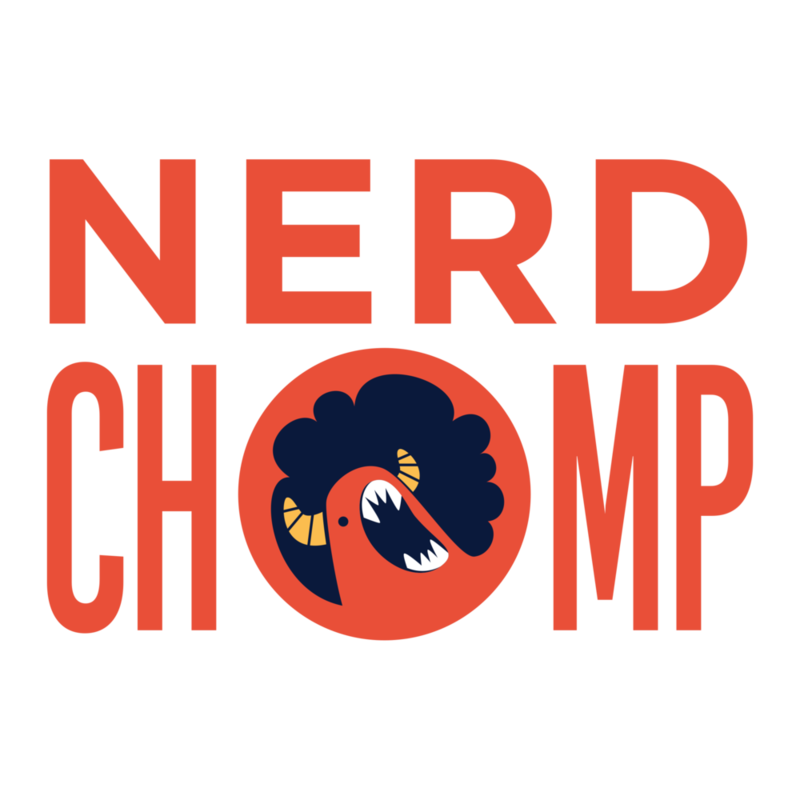 Founder of Nerd Chomp and To The Moon Publishing and a co-host of Can We Games and Absurd Hypotheticals. Author and podcaster. Founder to Marcus Phoenix Games and a co-host of Can We Games and Absurd Hypotheticals. Podcaster and game designer. Co-host of Absurd Hypotheticals. Podcaster. Also, the sports guy. Nerd Chomp is the central hub for Can We Games, Absurd Hypotheticals, To The Moon Publishing, and Marcus Phoenix Games. We produce videos, podcasts, and books. Content you can really sink your teeth into. But don't just take a nibble. CHOMP IT! To The Moon Publishing offers engaging stories in the realm of science fiction. Books include Metal Chest, Book Simulator, and the Age of End series, written by Chris Yee. Marcus Phoenix Games is where you can find all the new and exciting board game designs by Marcus Lehner. 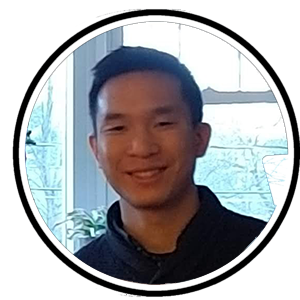 Marcus loves to design all types of board games but is focused on family-friendly and quick party games. Check out the news and prototypes pages to see how he's doing!